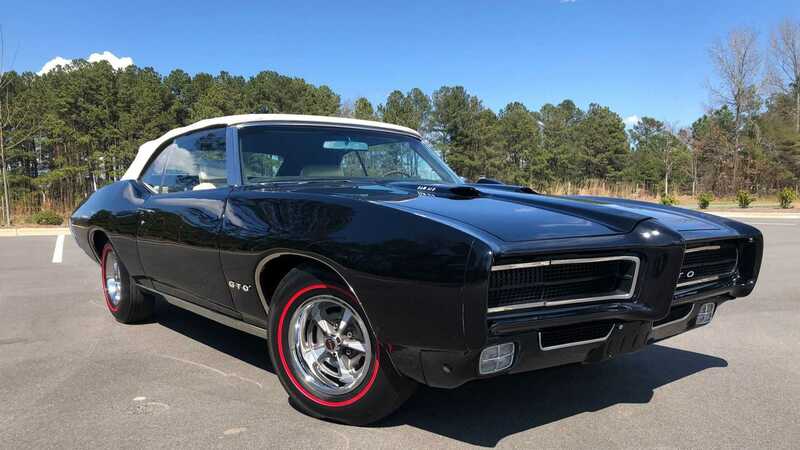 With a number matching 400 cubic-inch V8 and a four-speed manual transmission, this 1969 GTO convertible is a must-have for any Pontiac enthusiast. Pontiac manufactured the second-generation GTO muscle car from 1968 until 1972. During its four-year production run, the GTO was available as a two-door convertible, hardtop, and a coupe. The A-Body car was assembled in seven different plants in the United States and one plant in Ontario, Canada. The GTO was either powered by a 400 cubic-inch, 6.6-liter or a 455 cubic-inch, 7.5-liter Pontiac V8. 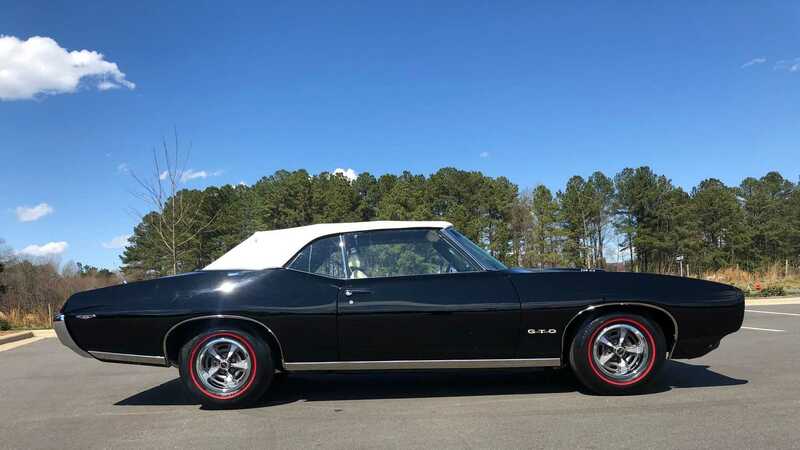 Depending on the engine choice selected, the GTO came equipped with either a three-speed manual, a four-speed manual, or a three-speed automatic transmission. 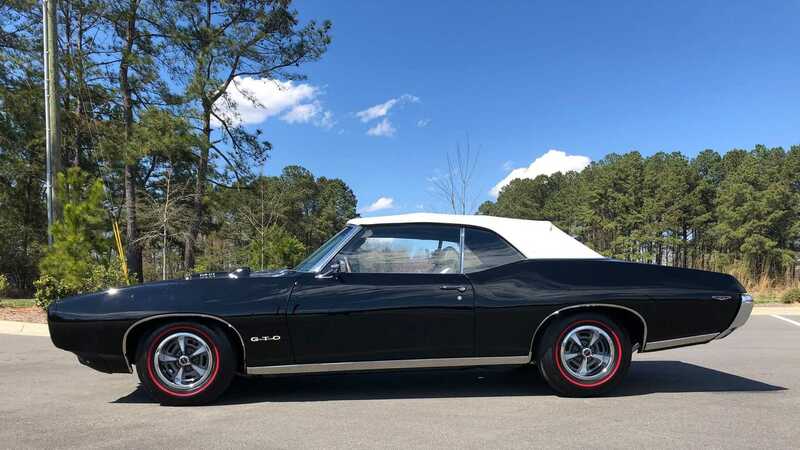 This particular 1969 Pontiac GTO convertible currently for sale at Carolina Muscle Cars in Apex, North Carolina is a complete frame off restoration vehicle with 24,474 miles on the odometer. This GTO 'Vert is powered by a 400 cubic-inch, 6.6-liter V8 with Ram Air III which produces 366-horsepower at 5100 rpm. 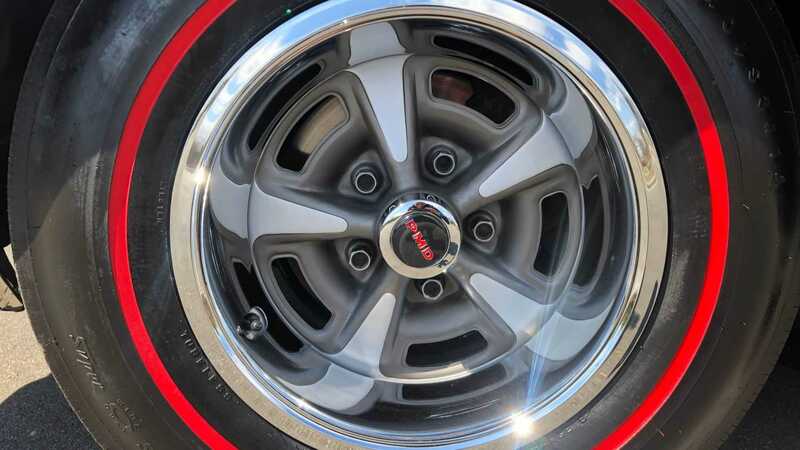 The engine is bolted to an optional four-speed manual transmission and sends power exclusively to the rear wheels. 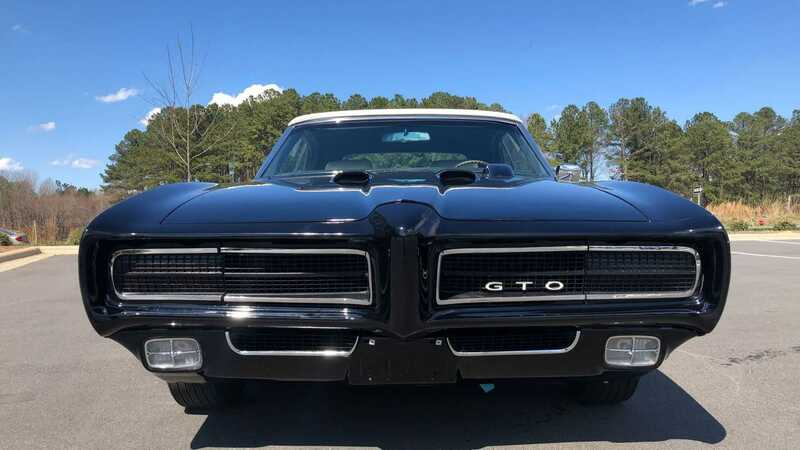 In 1969, Pontiac eliminated the front door vent windows on the GTO and slightly revised the design of the grill and the taillights. Inside, the ignition key was moved from the dashboard to the steering column and the gauge face was changed from steel blue to black. 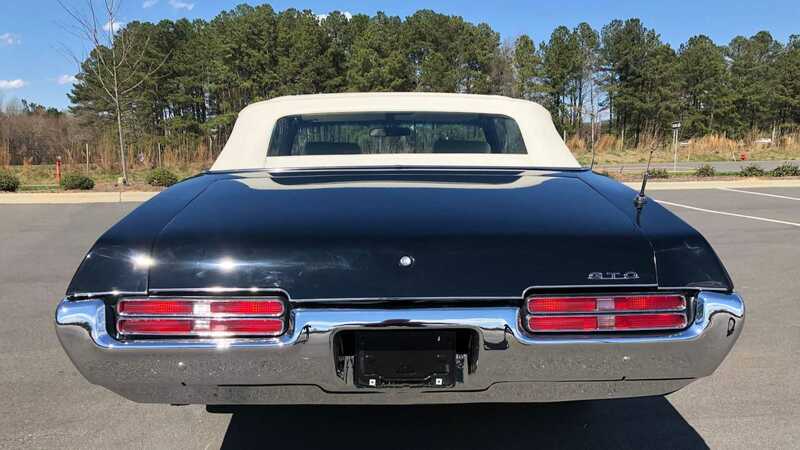 Additionally, the rear quarter-panel mounted side market lamps changed from the Pontiac "arrowhead" emblem to one shaped like the broad GTO badge. Finally, the outboard headrests were now standard equipment on all cars built in 1969. 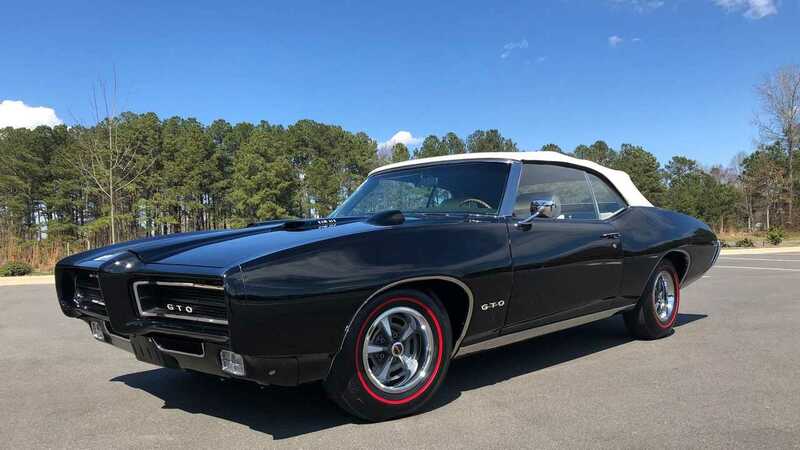 The listing mentions that this '69 GTO is painted in Starlite Black and features a Parchment interior along with a White convertible top. Additional convenience and luxury features in this GTO consist of power windows, teakwood steering wheel, AM/FM radio with an eight-track cassette player, bucket seats, a rear mounted power antennae, rally wheels with redline tires, hideaway headlights, and a hood-mounted tachometer, similar to the one found on the GTO Judge. 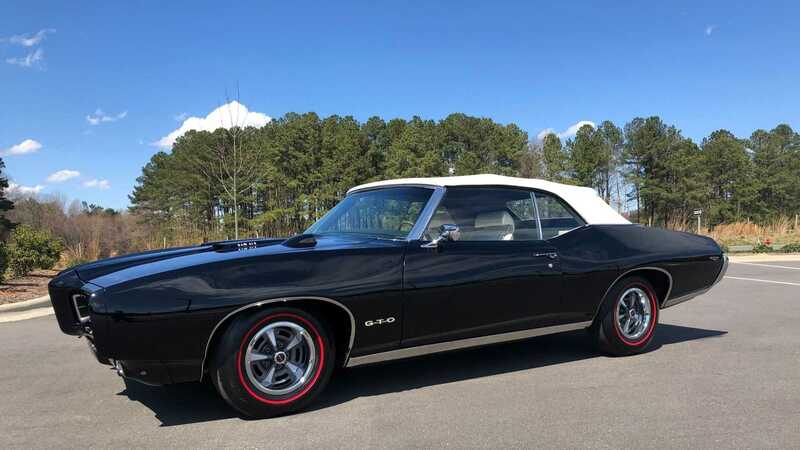 So, if you are a die-hard Pontiac enthusiast, then you must check out this 1969 GTO convertible for sale at Carolina Muscle Cars.